So it’s that time of year again when the beautiful warm weather pokes its head out into the sun and the flowers and remarkable plant life begin to finally bloom again. Along with it also comes the lawn mower and the maintenance that is associated with the machine. According to a study that Gold Eagle conducted recently, who is a pioneer in the aftermarket fluid and additive industry, they determined that as much as 70% of all U.S. citizens who use a mower actually dread having to get their machine up and going so that it is ready for the new season. Based on statements made by the marketing director for Gold Eagle, Tom Bingham, the importance of inspecting your equipment thoroughly and making sure that it is sufficiently lubricated before use is something that can not be understated. The survey concluded that as much as 1/3 of those who had responded to the questions indicated that they would pay a third party an average of as much as $100 to have another person take care of the maintenance rather than they having to do it themselves. The survey also found that a surprisingly large amount of people, as many as 4 out of 5 of those who responded and experienced mechanical problems, paid just a little less than $300 in order to correct the issue. Gold Eagle makes the suggestion to homeowners that they should take the time in between seasons to make sure that your equipment is well taken care of and ready to go, rather than waiting until its time to use it. This will save you on both time and hardship. 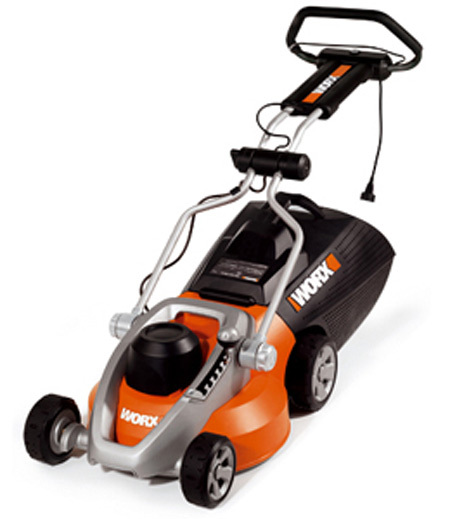 One of the biggest suggestions to ensure that there is proper care being done is to make sure that the mower is stored in the right kind of environment. You can quite literally save yourself money by doing this each year. If you can get educated on what the right steps are that you need to do in order to care for and store a small engine than you will be in great shape. In addition to this, when you are putting your mower away for the winter make certain that all fasteners have been securely tightened, you have oiled everything that needs to be, and you have had the necessary blades sharpened. When you run into having trouble getting the engine going, first start by making sure you are using the right kind of fluids and if you suspect that there might be something wrong, beyond what you can fix, find an expert who can. There is no sense in making yourself crazy over it. Lastly, try not to get overcome by the preparation for warm weather. Make sure that the mower doesn’t need new blades or a battery, and check to make sure there is nothing in the engine and it doesn’t need. It may also be a good idea, if needed, to do an oil change. The majority of people who try and get their mowers up and going, as many as 75% fail to do so the first time, so remember it is normal.